Bored with giving out the same old gummy bears, gobstoppers and caramel-laced chocolate bars every Halloween? If you're looking for some fun and unique substitutes to hand out to the trick-or-treaters who come knocking on your door, consider some of these suitable alternatives to candy that'll get all the neighborhood kids talking about the "cool house" at the end of the block. Encourage the artistic side of all those trick-or-treaters by handing out small packs of crayons or colored pencils. They can take them home to doodle to their heart's content, drawing all the ghastly demons and monstrosities they encountered during their evening roaming the neighborhood. If you want to step it up another level, you could even include a Halloween-themed coloring book. As imaginative as they might be, some Halloween costumes for children can be really dark, making it potentially dangerous for young and old alike to be walking around the streets at night. Light up their night by picking up some bulk glow sticks from a party supplies store like Oriental Trading. 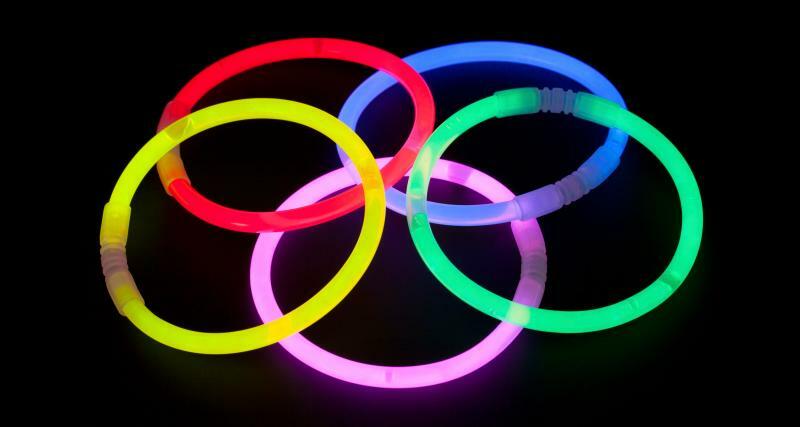 Just about anything that glows can be great, from glow necklaces and glow bracelets to glow rings and glow glasses. If the objective is to give something healthier than the mass-produced sugar treats, give them a mass-produced, sugar-enhanced treat that's actually made with real fruit! A much more interesting alternative to stale boxes of raisins, fruit leather will still thoroughly satisfy a kid's desire for something sweet and chewy. You can find individually wrapped portions at just about any supermarket or bulk store. 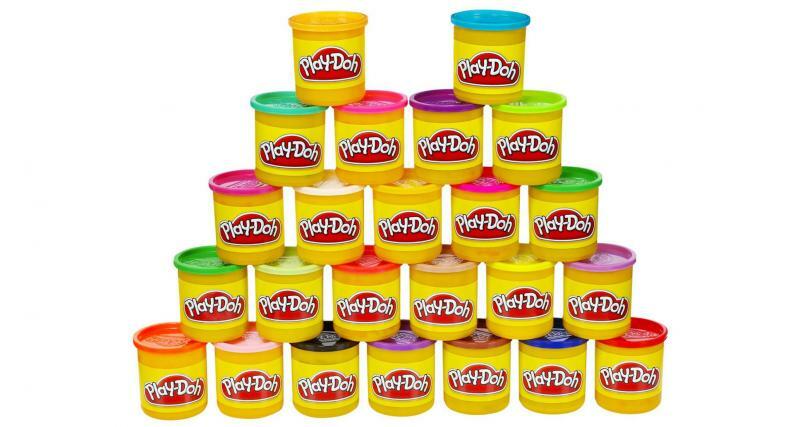 What can't you do with Play-Doh? It's easy enough to find individual miniature tubs of the moldable material, whether you want to save a few bucks with a generic version or splurge for the name brand. To further dress up the tubs for the occasion, use a permanent marker to draw a scary face on the logo or apply a Halloween sticker to the colorful lid. It's probably not economically realistic for you to give away a big, fancy LEGO set to each and every child who knocks on your door and utters those three magical words "trick or treat." It is perfectly within reason, though, for you to consider giving them a cute and unique LEGO minifigure. The sheer variety of the tiny characters is astounding. You might even be able to match the minifig to the child's Halloween costume! Far more fun (and substantial) than stickers and infinitely more reusable, mini stampers let kids put their own "stamp" on just about everything from greeting cards to scrapbooks to homework... unless, of course, Mrs. Turner doesn't like it when her students turn in their math assignment with stamps of adorable sea turtles all over them. 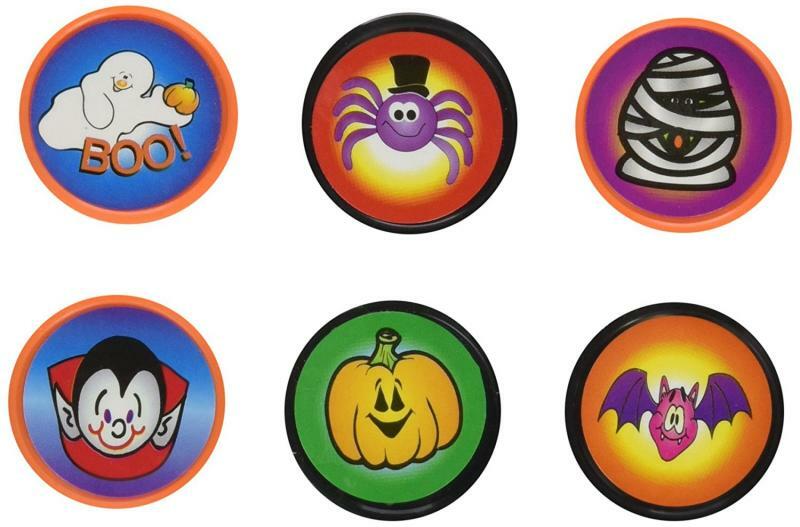 Halloween mini stampers are especially appropriate. 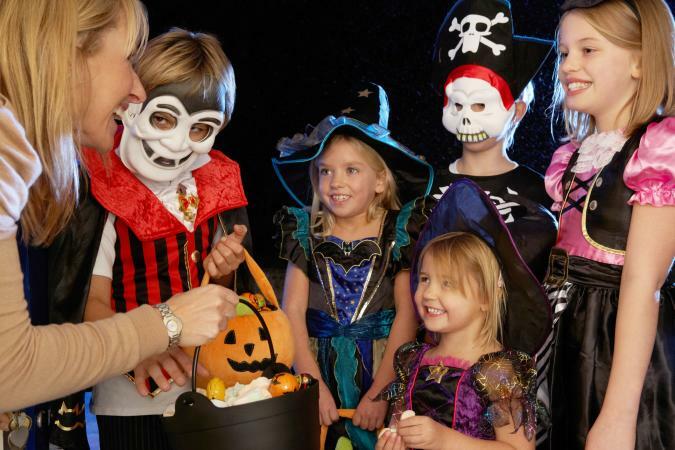 Most trick-or-treaters expect to come home with a bag full of candy and after spending the night roaming around from house to house, they will surely achieve that goal. But when they get home and dump out the contents of the bag onto the living room floor, they'll be delightfully reminded of the unique non-candy treat that stands out from the rest of the pile. Dare to be different. It's not that spooky!